Like My Posts? Subscribe at the Bottom and Get Latest Post Update! Download the custom wordpress nav walker class: wp-bootstrap-navwalker file wp-bootstrap-navwalker.php . Put the PHP file at your wordpress theme’s root directory. Go to wordpress admin panel -> Appearance -> Menu and add sub-menus. Bootstrap dropdown menu is a wonderful thing for your site viewers to access your important subpages directly. 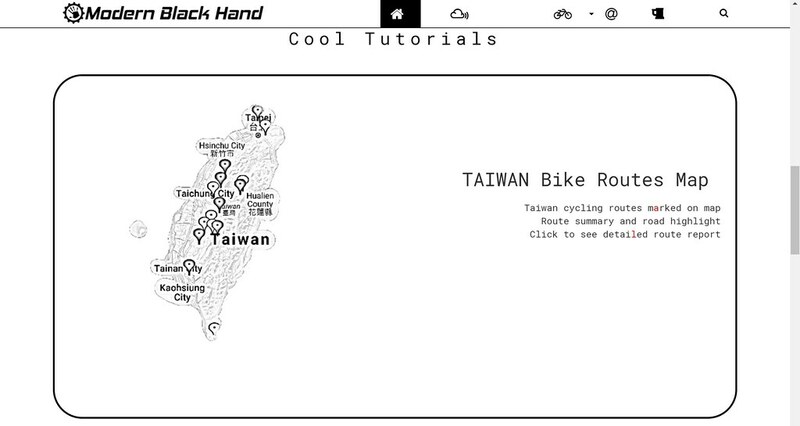 For example, I built a “Taiwan Bike Routes Map” as an important subpage for my “Cycling” category. Yet without a dropdown menu I could only put the links in the homepage as well as in one “Cycling” post. Not very convenient for my viewers to directly access the page. 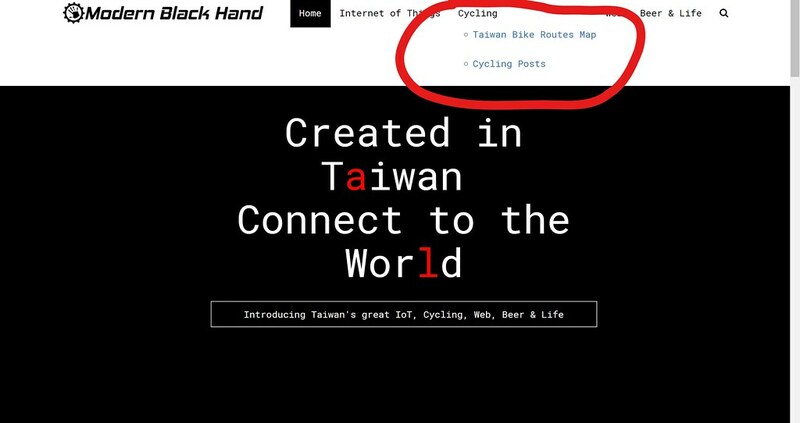 My “Taiwan Bike Routes Map” homepage entry. Without the dropdown menu it is hidden within the homepage content. 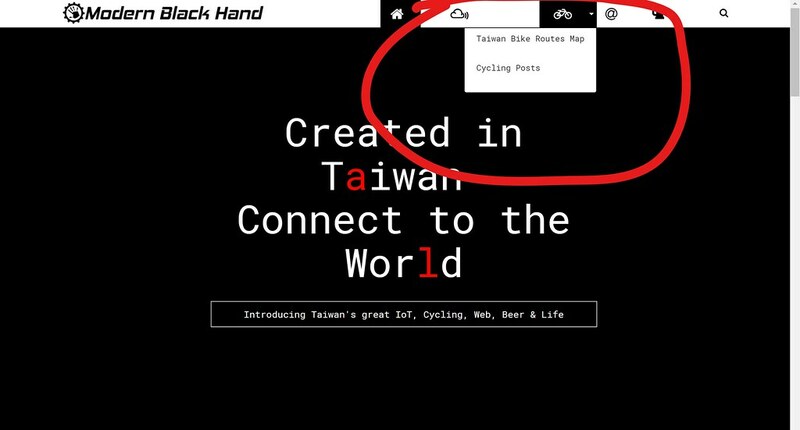 Directly see “Taiwan Bike Routes Map” in the submenu. Unfortunately so far wordpress has yet to integrate Bootstrap dropdown menu properly. In the admin panel -> Appearance -> Menus you can add submenus, but it will not hide properly and make your site looks ugly. Default wordpress submenus, taking too many white spaces. Thanks to the wordpress community, now there is a custom wordpress nav walker class that we can directly use by downloading it from Github: wp-nav-walker. Simply download the entire package and copy just the file wp-bootstrap-navwalker.php to your theme’s root folder (remember to set the proper ownership and permission!). At this point the custom nav walker class is ready for use, but you need to specify which menu needs to use such class. You do so simply by specifying the class as a parameter in wordpress’ menu function wp_nav_menu. Where 'fallback_cb' links to function to execute if the menu does not exist, and 'walker' specifies the custom nav walker class used. With the above steps, your submenus now should show properly as Bootstrap dropdown menu!